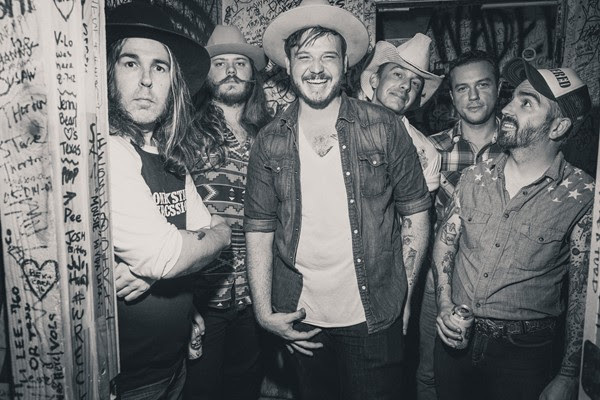 Friday, 9/7: The concert weekend starts with The Vandoliers, a group of Dallas/Fort Worth musicians who put their own spin on Texas traditional country with their debut album, Ameri-Kinda. Their signature style mixes honky-tonk twang with hard-edged rock-n-roll stomp. The band’s follow-up release, The Native, doubled down on The Vandoliers’ modern approach to traditional influences with barreling guitar solos, train beats, anthemic melodies and mariachi horns. 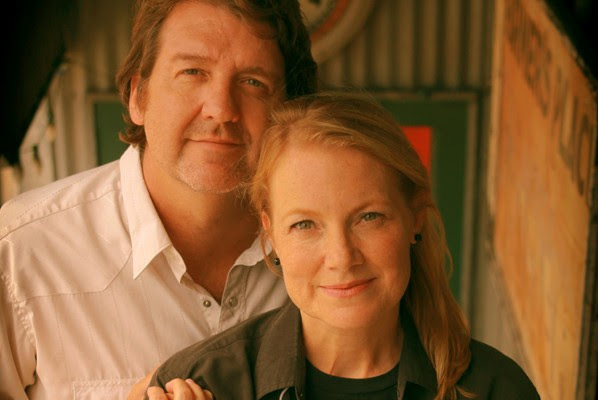 Saturday, 9/8: The king and queen of Americana music, Bruce Robison and Kelly Willis, return to the Levitt stage at 8:00 p.m. presented by Downtown Arlington Management Corporation in conjunction with Crafting the Future, DAMC’s 11th annual celebration event. After 20 years of marriage and two joint music releases, Bruce and Kelly have been working on their own individual projects since their last visit to the Levitt. Bruce’s project, The Next Waltz, was recorded with his Back Porch Band. Kelly just released her newest recording, Back Being Blue, which Bruce produced. The two continue to reign as Americana music royalty and one of the coolest couples in Texas music. Kelly is a critically acclaimed roots music singer and recognized as a new country and Americana pioneer. Bruce has made his mark as both a writer of indelible smash hits for George Strait, Tim McGraw, Faith Hill and the Dixie Chicks and as an artist in his own right with nine albums rich with his laconic grace and emotional dead aim as a songwriter and singer. 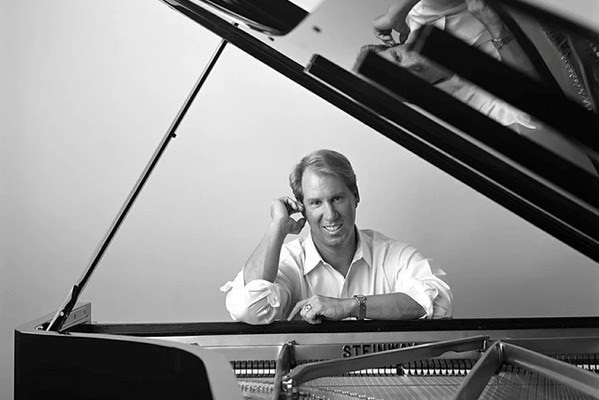 Sunday, 9/9: Trained as a classical pianist, Danny Wright, composes and performs original works with influences that include contemporary jazz and classical. Danny also performs his own arrangements of Broadway and film classics and has appeared in top venues from Boston’s Berklee Performance Center to Schoenburg Hall in Los Angeles. Many of his albums include songs written in response to a fan he may never have met, a child or adult in need of healing, or music for a wedding, anniversary or other cause for celebration, earning him the title “Healer of Hearts.” Nineteen of Danny’s albums are on Amazon’s Top 100 Hot Sellers in the Adult Contemporary category, and he has been a Top 10 artist in Billboard magazine’s New Age genre three times. All shows begin at 8:00 p.m. Shared in partnership with the Levitt Pavilion Arlington. Click here for the full Fall 2018 concert schedule.